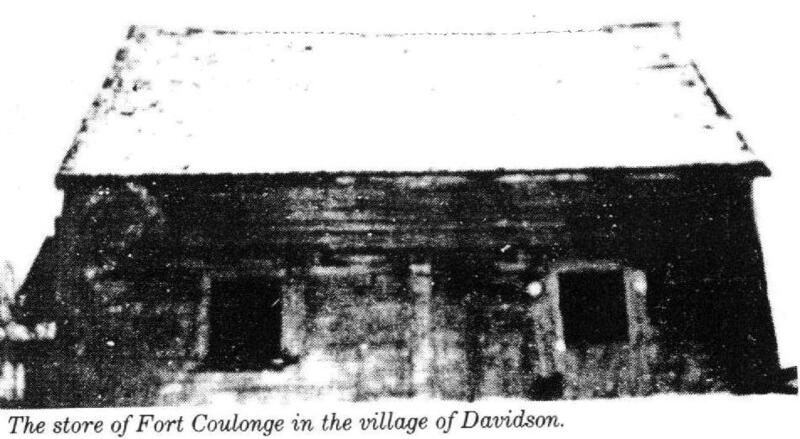 I'm attaching a thumbnail of the Taylor family at Fort Coulonge, Pontiac County, along with a very poor photo of what the last building looked like. 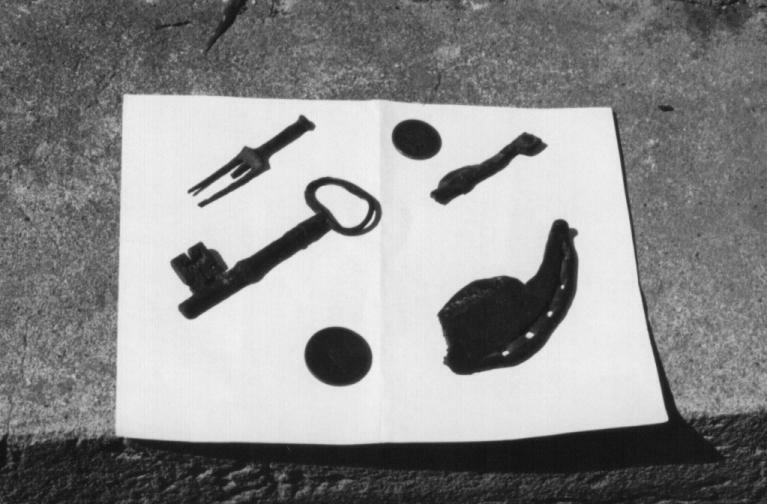 looked like a few years ago, some artifacts found on the site, portraits of Thomas Taylor and Mary Keith and one of her headstone. 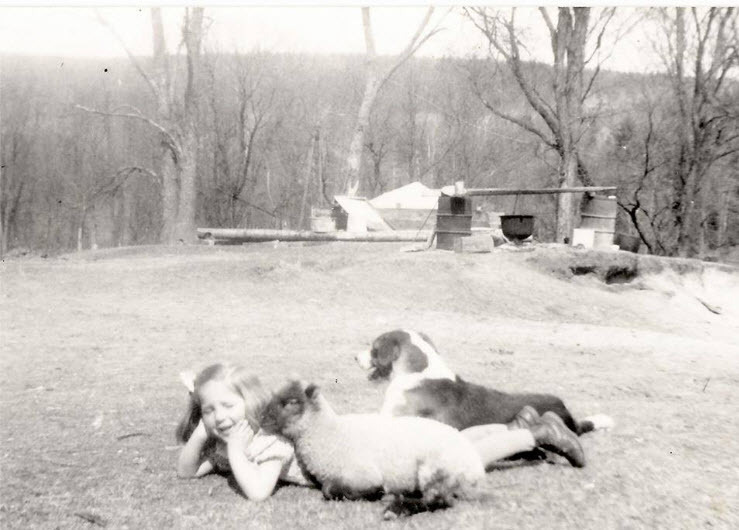 Thanks to Ellen Paul for the photos and text on this web page! 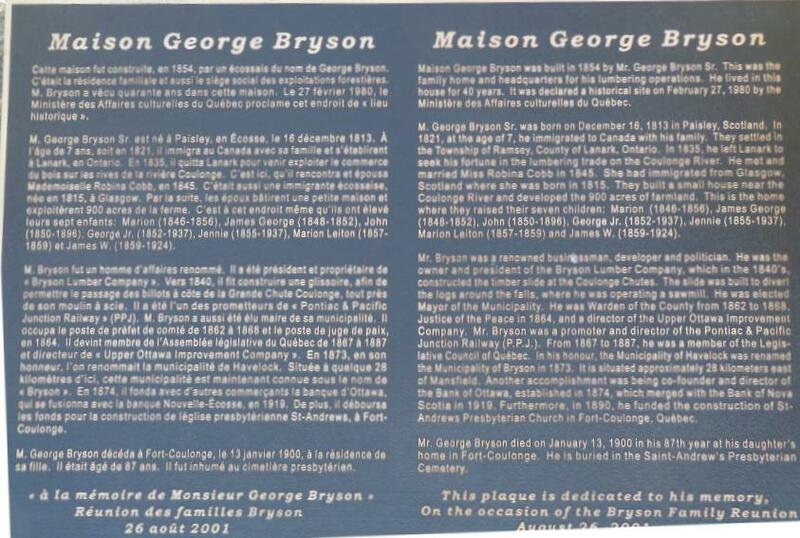 of the Hudson's Bay Company and served until 1828 as the head post on the Ottawa River. 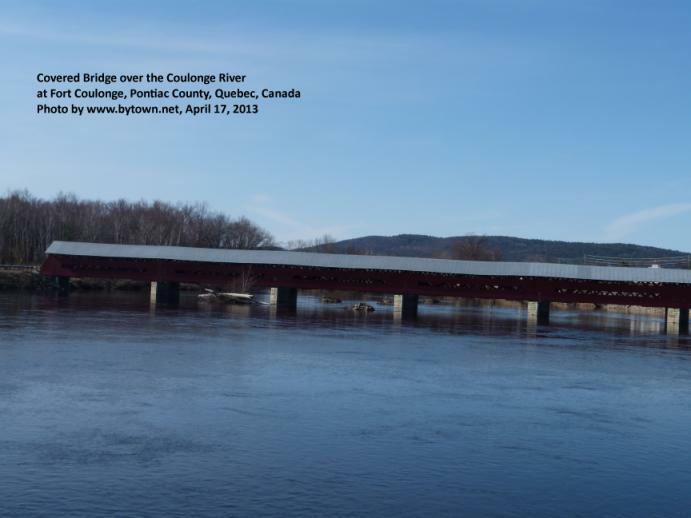 is now situated several kilometers down river. 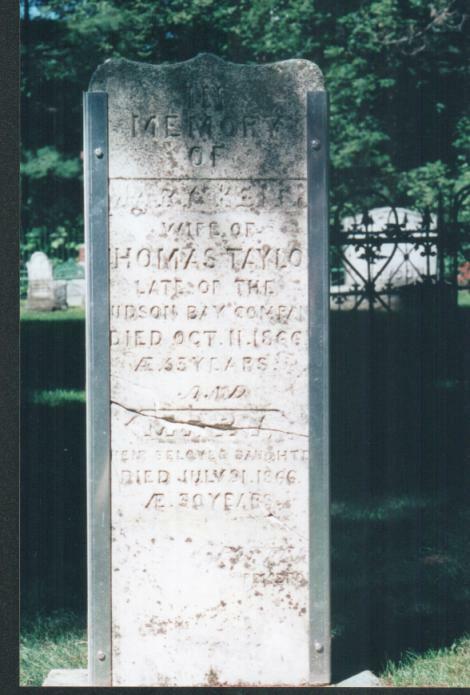 Thomas Taylor was its last postmaster. Berwick-upon-Tweed or Bamborough, Northumberland, England, and a Homeguard Cree woman who was known by the English as "Jane." 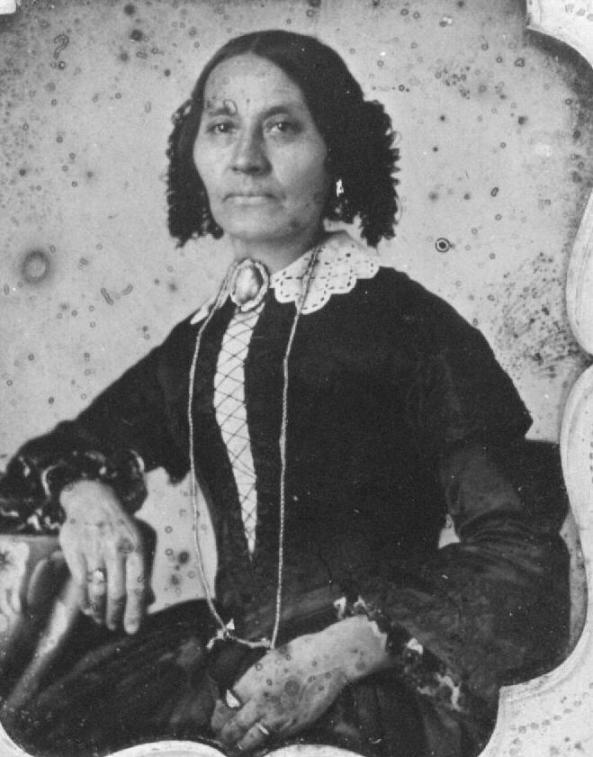 servant and accompanied Simpson to the Columbia in 1824-25, to England in 1825-26, and back to the Columbia in 1828-29.
great favorite with Indians is a "Jack of all Trades" and altogether a very useful man in his line . . . ."
In the summer of 1841 he was raised to the status of Clerk and appointed to the post of Lake St. John, King's Posts. 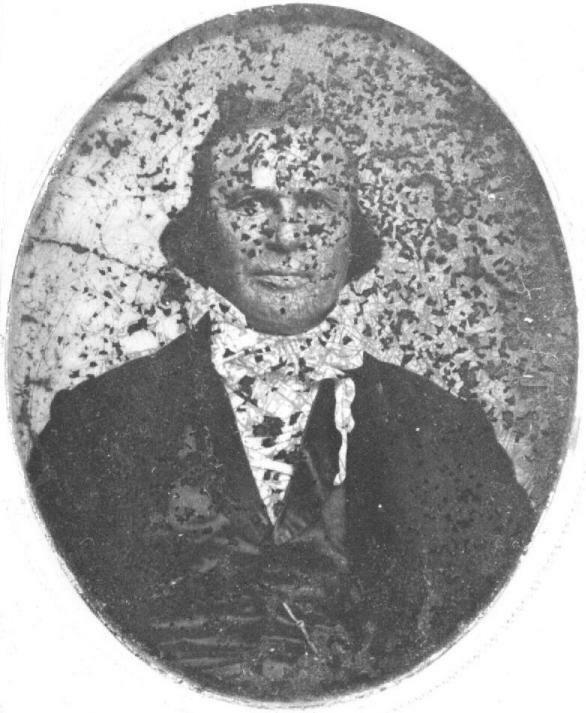 On 17 August 1831 he married Mary Keith, the daughter of Chief Factor, James Keith [1782-1845] at St. Andrew's, Red River Settlement. (see more about James Keith under date of April 8, 2013, below). In 1850 Thomas Taylor was posted to the post at Buckingham by the Hudson's Bay Company. In 1853 Taylor was posted to Fort Coulonge. He was the last postmaster and purchased the post in 1855 upon his retirement. They are buried in Fort Coulonge although only Mary Keith's headstone remains standing. All of the above material was submitted by Ellen Paul. Thanks for this Ellen, it's wonderful stuff! 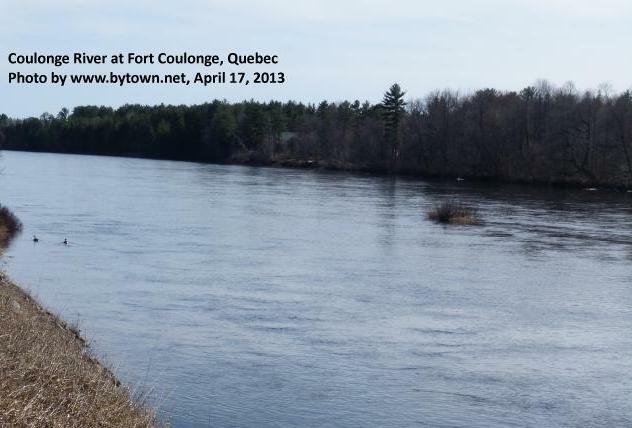 Keywords: Fort Coulonge was an important steamboat landing on the Upper Ottawa River, above the Chats Lake. 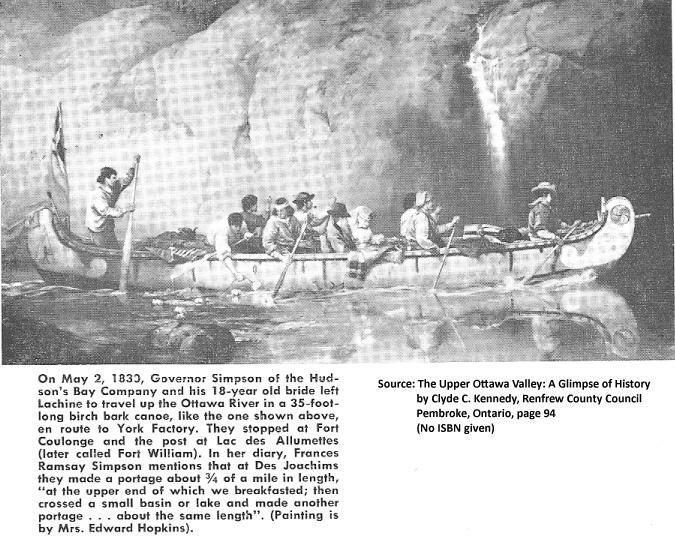 The native peoples were the original occupants of the Ottawa River watershed. The logging and lumber industry in the Ottawa Valley overlapped with the Fur Trade starting about 1800. 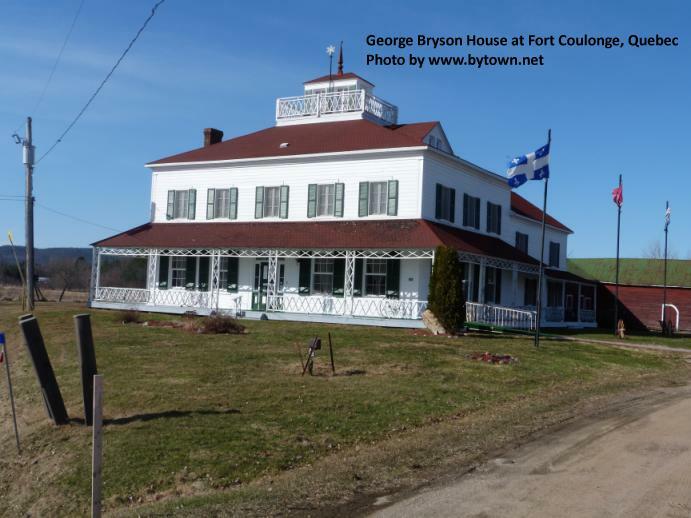 I just found your web page with the old photos of Fort Coulonge at http://www3.sympatico.ca/larry.kenney/index.html. A very interesting book is Fort Timiskaming and the Fur Trade by Elaine Allan Mitchell. (See our James Bay web page). Chief Factor James Keith is mentioned in this book. 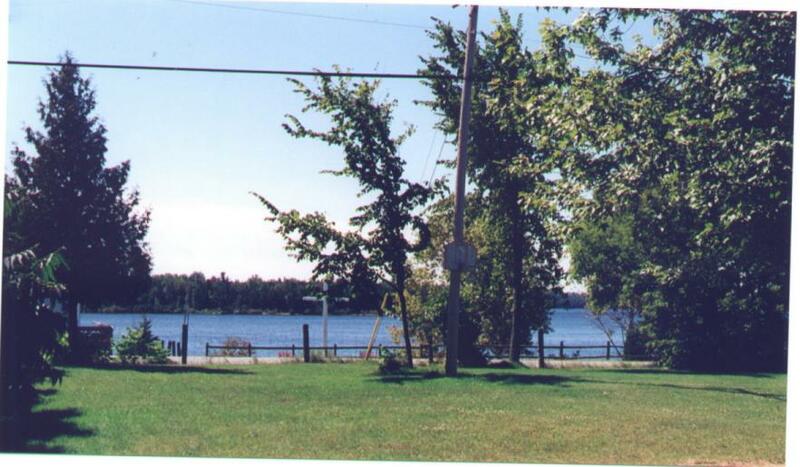 Over the years, he was a major player at Moose Factory on James Bay, at Fort Timiskaming (also sp. 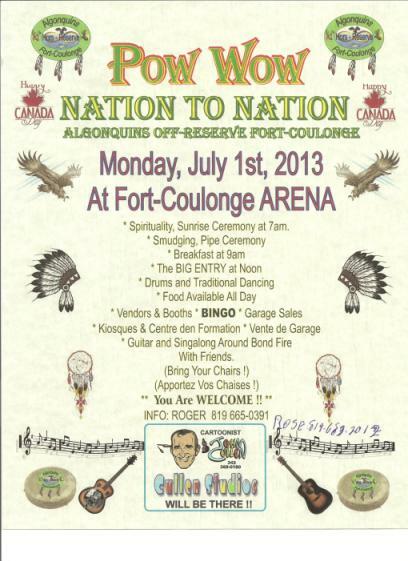 Temiskaming), Fort Coulonge  and at Abitibi Lake. to the fur trade posts in Northern Ontario and Quebec. Upper Ottawa Improvement Company, Pontiac and Pacific Junction Railway, Mansfield Quebec, Herman Coulton (brother-in-law of George Bryson), Coulonge River. Here is an amazing photograph which was posted to the Facebook Group "Fort Coulonge, La Passe, and Westmeath History Forum"
on December 20, 2015 by Mr. Robert A. Denault. Every time I look at this photograph, more interesting information jumps out. 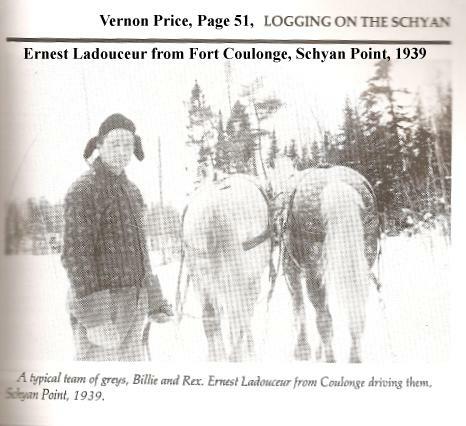 Here is a photograph of Ernest Laderoute from Fort Coulonge, at Schyan Point in 1939.